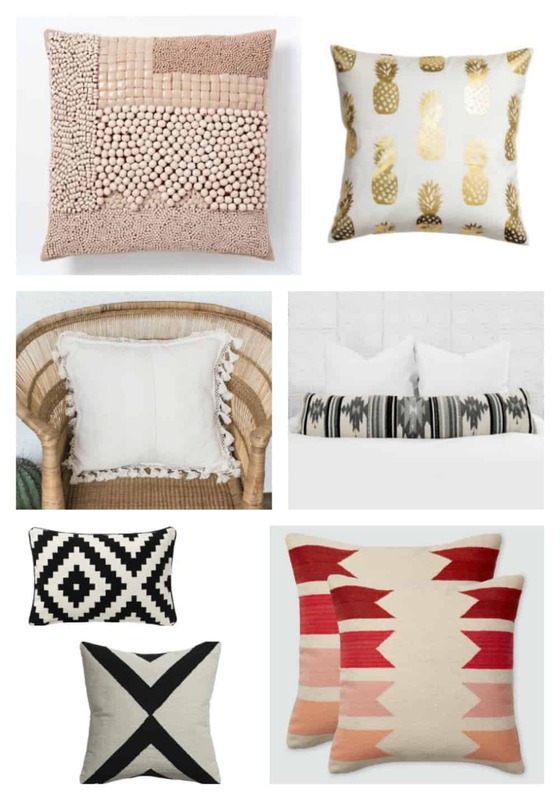 I am a bit of a pillow obsessive. They’re so fun! and easy to switch out with the seasons! We love to make them (a bajillion tutorials can be found here), and I also love to buy ’em. Here’s some favorites for summer. xBase Pillow, cb2 (I’ve got this one on my couch, it’s so big and comfy). Lappljung Ruta, Ikea (I have been buying these for my patio for years. They fade in the sun but last all summer, for $10 you can’t beat ’em). San Miguel Tassel Pillow, Midland (I have this one in black on a peacock chair). Nice pillows these are what a work done on these i want these to be in my apartment thanks for sharing with us .